PoolPak™ International is recognized as a leader in manufacturing dehumidification systems for large athletic pools, natatoriums in schools and universities, commercial pools and hotel/motel leisure pools. Our Proven Approach to dehumidification is your best assurance for optimum space and water conditions while keeping operating cost low through recycled energy. PoolPak™ dehumidification equipment is built for the corrosive indoor pool environment with features like copper coil construction, key components located out of the corrosive air stream and a durable finish. The control system was developed by PoolPak™ specifically for their equipment, and will monitor and control the pool environment locally or at any location with access to the internet. PoolPak™ understands the pool environment and the impact on that space through seasonal changes, geographic location and pool activity. There is no one type of dehumidification system for every pool, and PoolPak™ will assist you in selecting a unit matched for your application. That is your best assurance of maintaining maximum occupant comfort at the lowest first cost and ongoing operational cost. In addition to our refrigeration-based equipment that recycles energy to heat the pool water and air, PoolPak™ added the ClimatePak® VHR (Ventilation Heat Recovery) to its complete line of dehumidification products. The ClimatePak® is a dehumidification unit that does not utilize a refrigeration system but rather takes advantage of the naturally dry outside air for moisture removal. 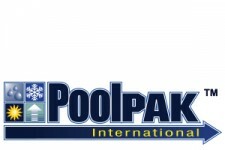 Visit our website to learn more: www.PoolPak.com. Bob McCallister has worked in the public sector building, operating, maintaining and renovating aquatic facilities for over 30 years. During these many years of being a professional aquatic facility manager, he has gained the knowledge and abilities to development new aquatic facilities and renovate old aquatic facilities as well as develop revenue programs which can meet and/or exceed the operational cost. 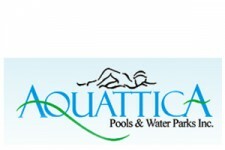 McCallister has been the Aquatics Manager for Cobb County, GA for the past 20 years and has built 3 indoor aquatic centers, totally renovated 4 indoor aquatic centers, renovated 2 – 50+ years old outdoor swimming pools and is currently developing plans and construction of a new outdoor water park. 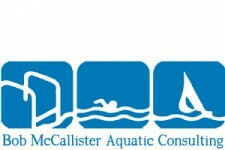 Over the past 10 years McCallister has been contracted as an Aquatic Consultant to advise municipilities for development of new aquatic centers; provide programs and business plans for “break even” operating budgets; and development of renovation plans and construction for aquatic facilities. A major benefit of McCallister’s Aquatic Consulting services, is that he is totally independent, not representing or having interest in any one pool contractor or equipment company. Therefore, he offers only the owner’s best interest for the best price. Visit Bob McCallister Aquatic Consulting online by clicking here. 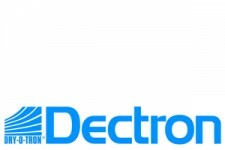 Dectron has embraced The Evacuator and integrated it into their product line into the future. Global Plasma Solutions (GPS) provides air purification systems that use ionization technology. These ionization systems are used in hospitals, schools, and other commercial and residential applications to disinfect and sanitize recirculating air. Use of the GPS Ionization system allows for a reduction of outside air requirements by ASHRAE code, because it qualifies as an “approved alternative” method to calculating outside air needs. In other words, with GPS, a facility can reduce its outside air requirements by up to 66%. 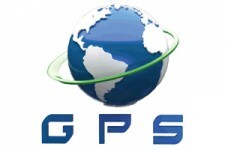 Paddock Evacuator Company has partnered with GPS to produce the optimum air quality possible for indoor pools. The Evacuator eliminates chloramines and GPS purifies the rest. It is a one-two punch that turns a suffering facility into a pristine one. GPS systems come in a wide variety of models and can fit any air handling unit for almost any application. 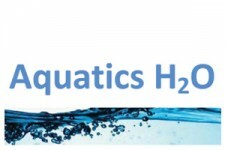 Aquatics H2O, LLC provides a unique personalized design/consulting service to each client and every project. 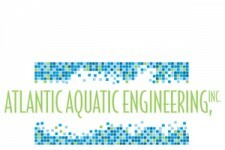 Tammy Ellis, the principal and consultant had previously worked with an engineering firm for almost 8 years developing their Aquatics Engineering Department and through that experience has built continued relationships within the Aquatic Industry across the U.S. Establishing a firm with its sole focus on Aquatics would allow both the client and the project our undivided attention starting with the initial first idea, preliminary concept, design and finally construction/start up. 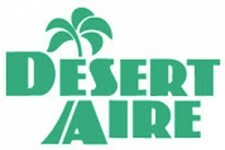 Seresco is a leading domestic manufacturer of dehumidification systems. Adams specializes in equipment designed for dehumidification and high efficiency. 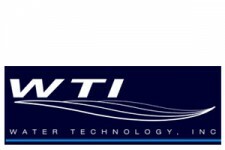 The company’s headquarters is located in Mooresville, NC with sales team members located across North and South Carolina.